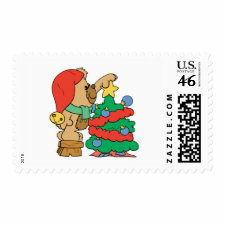 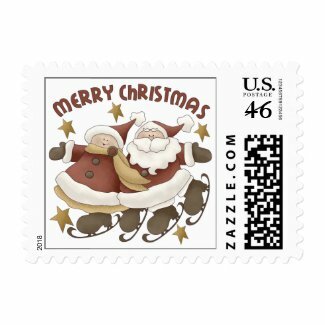 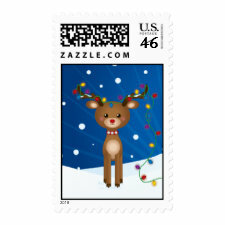 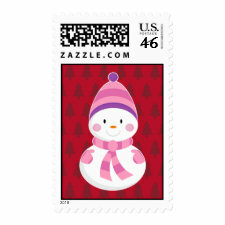 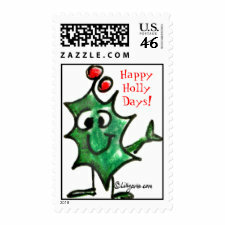 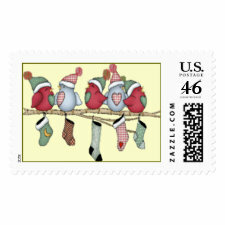 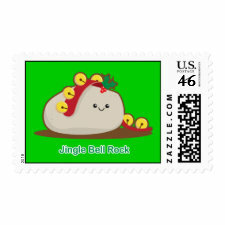 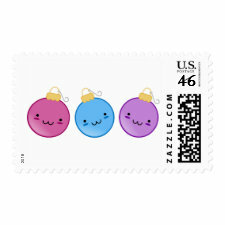 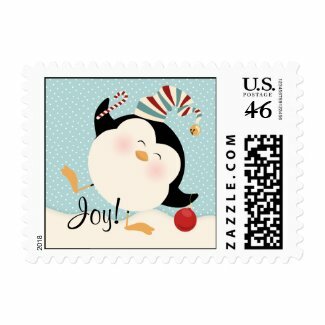 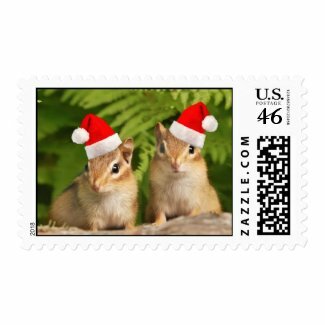 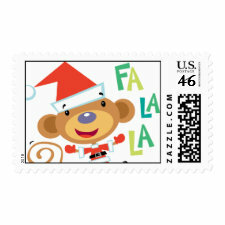 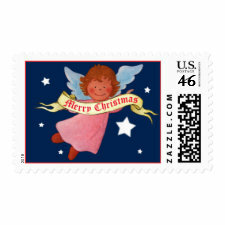 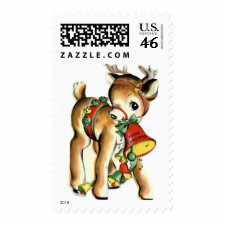 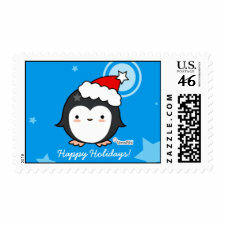 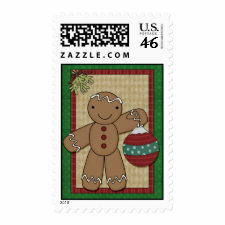 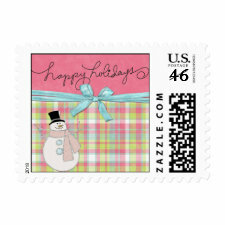 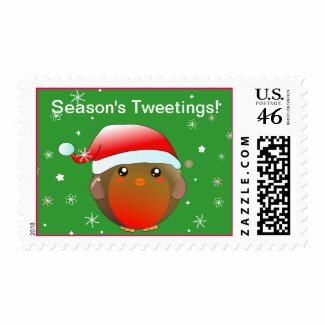 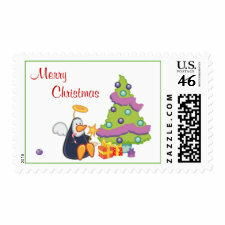 Christmas Stamps - Oh So Girly! 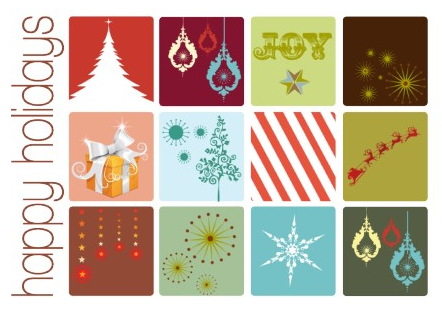 It’s never too early to start planning for Christmas! 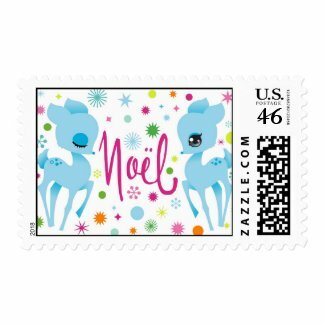 And one great thing to have ready at your fingertips is some cute Christmas stamps, all ready for you to stick on your Christmas card envelopes!